A mystical fable about finding a way back home . . . Falling off a mountain into the year 1896, dealing with a woman who wants her dead, and avoiding an overly suspicious sheriff are the downside of the adventure Fate throws her into. The upside seems to be rescuing a reclusive woman, who may hold the secret to how Windland can get home, and a blue-eyed Irishman who holds not only Windland�s heart but her future in his hands. Will she be able to return to her own time? And what will happen when she does? Windland�s Rescue is a coming of age tale with a cast of characters that span time and galaxies; energy grids and traveling portals; wicked women and secret rooms � and the ultimate need to find your way back home. L. Audel Cayce lives in the Texas hill country but calls Colorado her second home. Her own quest has led her to discover the magic of the land, much of it hidden but awaiting interaction. 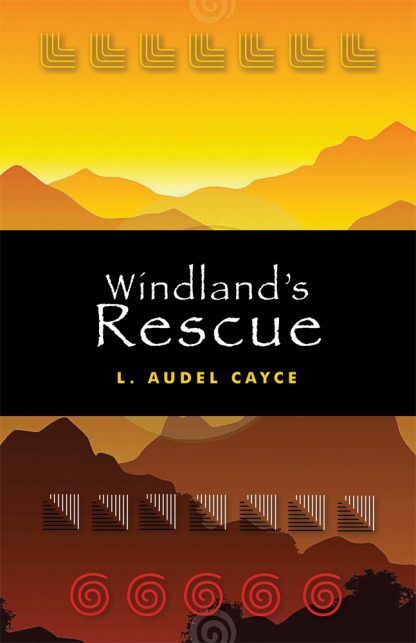 A seasoned editor and technical writer, Windland�s Rescue is her first published novel. You can find her online at www.audelcayce.com.